This coffee will be fresh roasted for you. 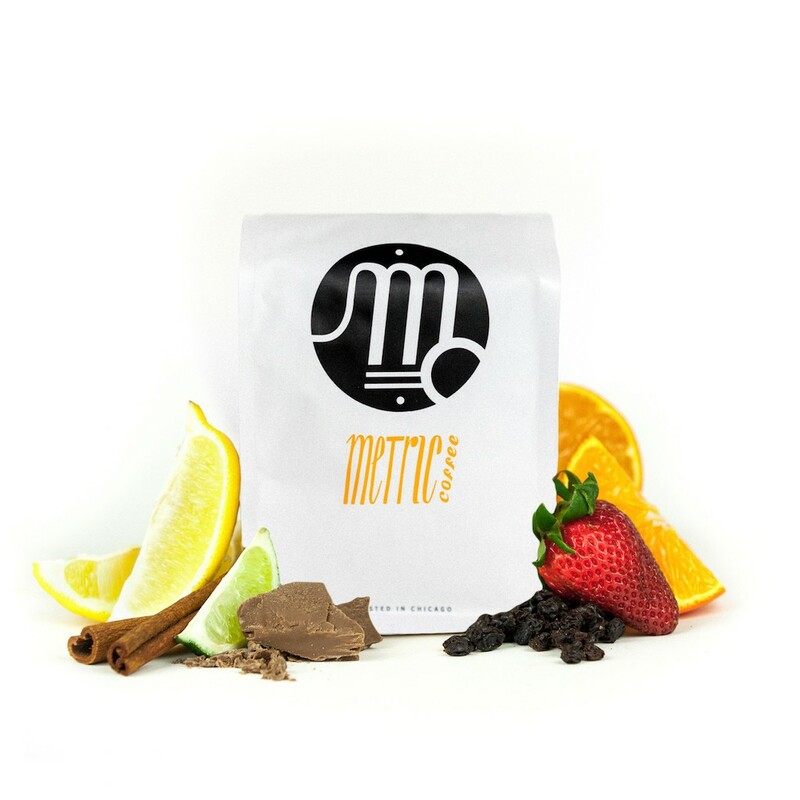 We expect Metric Coffee will roast and ship this coffee in 1-2 business days depending on their roasting schedule. This is the Kenya Kiamaina brought to you by Metric Coffee. This fully washed coffee was grown by the various small holder producers in the Nyeri region of Kenya between 1,700 meters above sea level. We love this coffee for its nuanced notes of cranberries, grapefruit and a juicy body. This coffee is one of my favorites. It's very clean and bright. On the back end I noticed a nice tropical taste. This coffee made my tastebuds dance. I really enjoy this cup, the bright notes are much more pronounced with a slight caramel chocolate hint to balance it out. I would love to see more coffee like this, but even more modern, tangy and fruity.